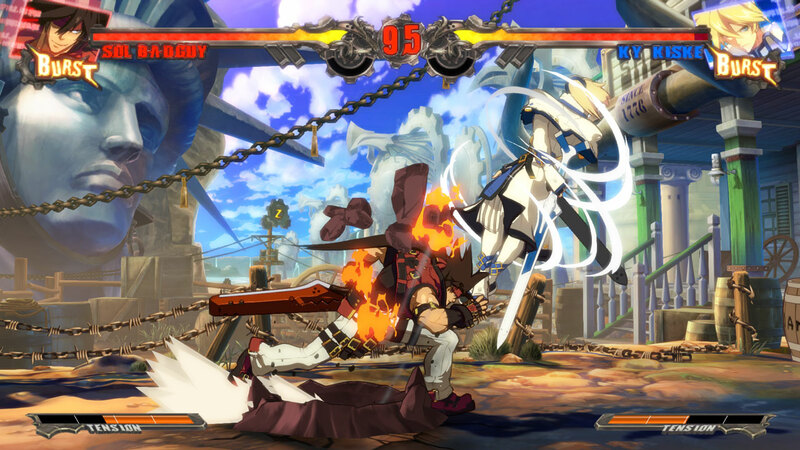 Guilty Gear Xrd -SIGN-, the latest installment in the acclaimed Guilty Gear series, is available on PlayStation®4! 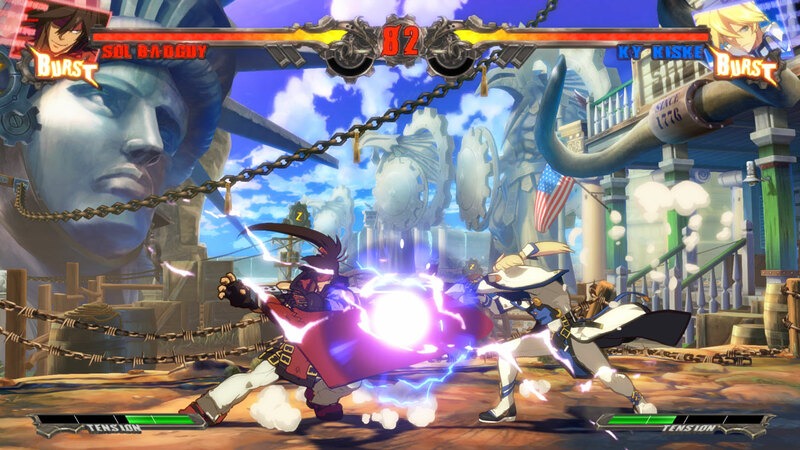 Now in glorious 3D, jaw-droppingly gorgeous graphics combine with intense, heart-pounding action to create one of the greatest fighting games of the new generation! 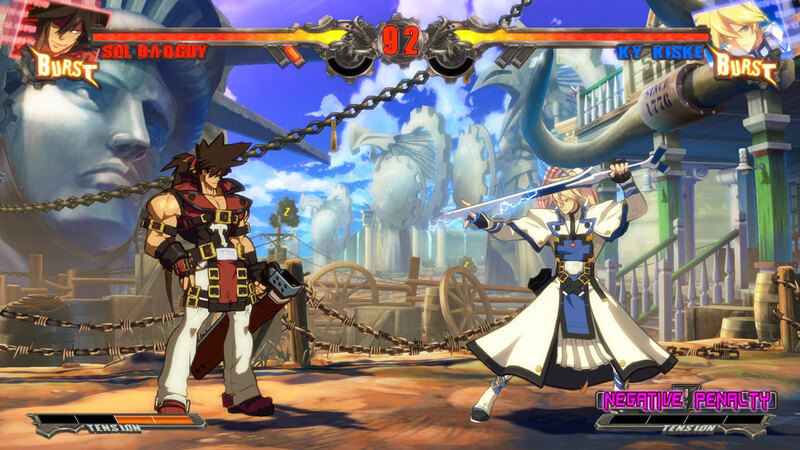 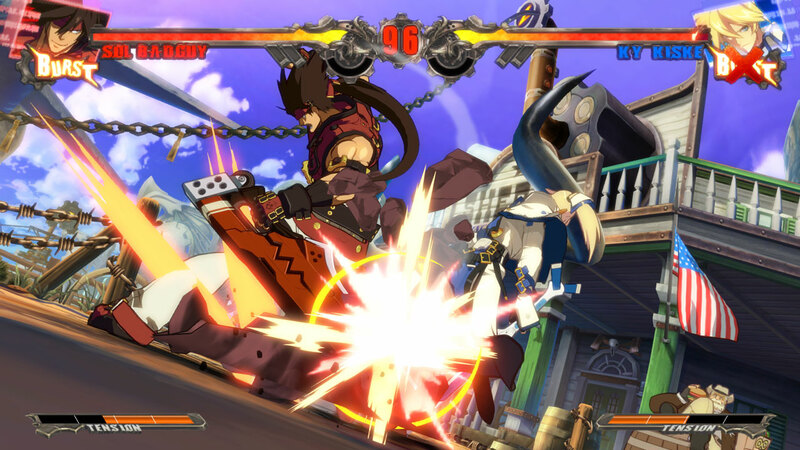 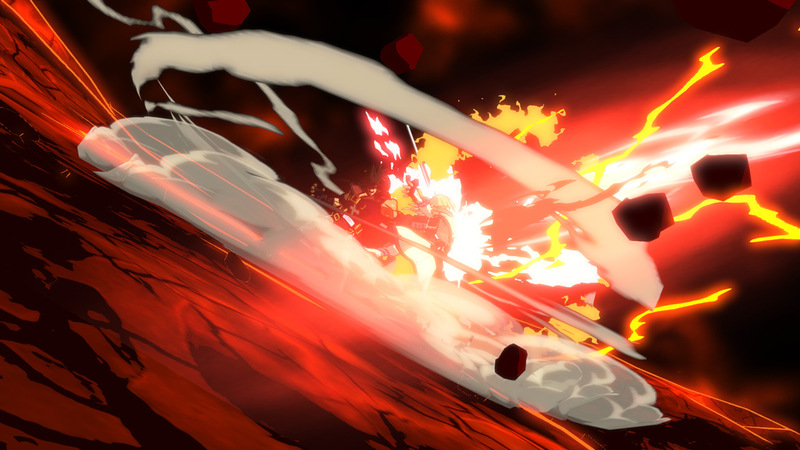 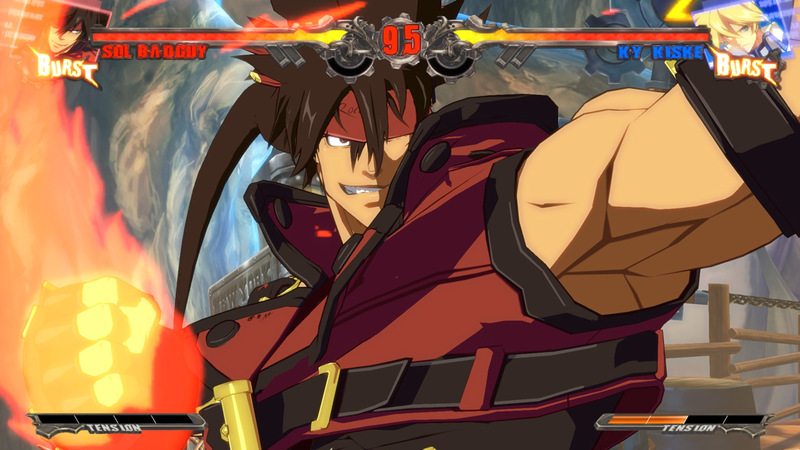 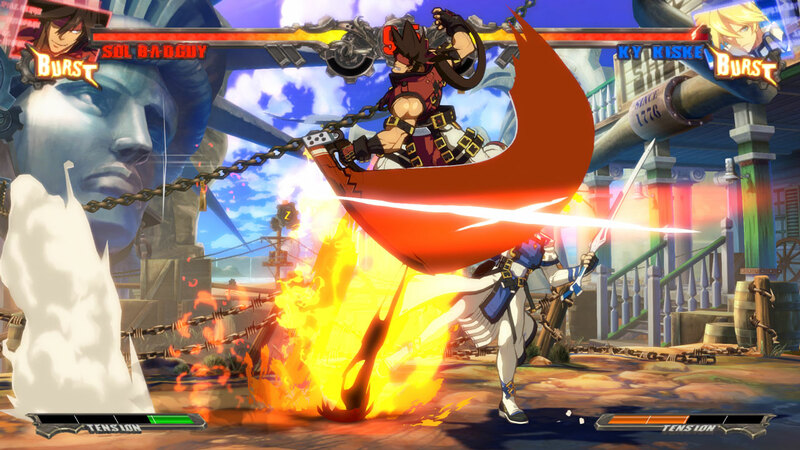 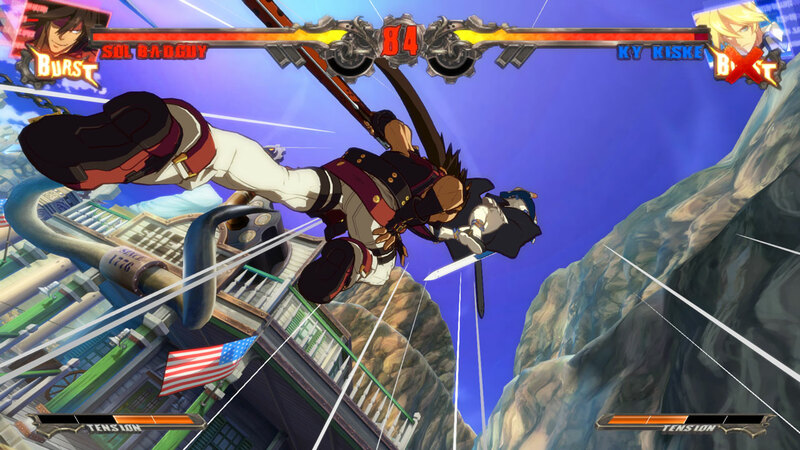 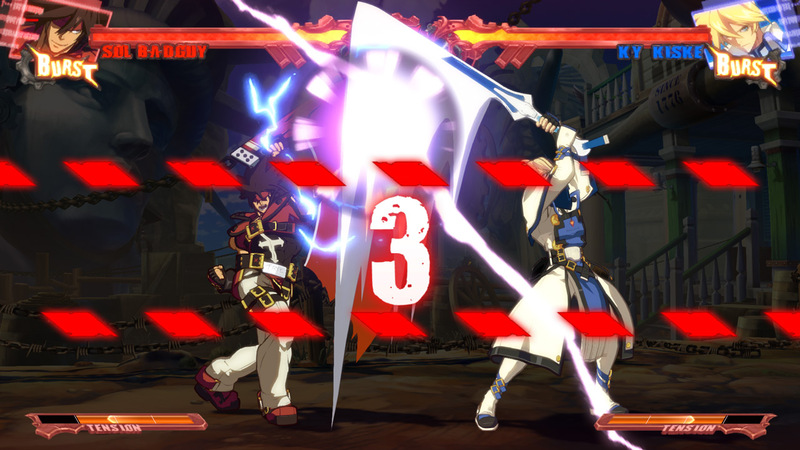 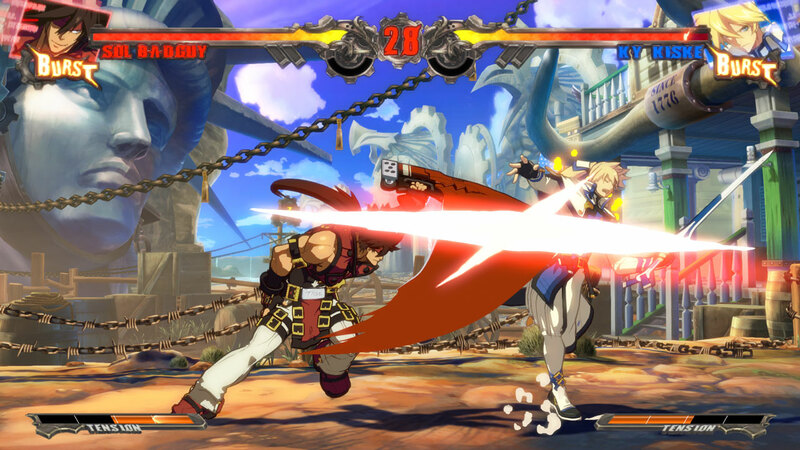 Experience the greatness of Arc System Works and Guilty Gear Xrd -SIGN- for yourself today!